Sailing San Francisco Bay - Sailing in san francisco bay! All Sails are Wind Powered Only! Traditional and real sailing! You will be surrounded by wood and water with only the wind (usually) to move us. 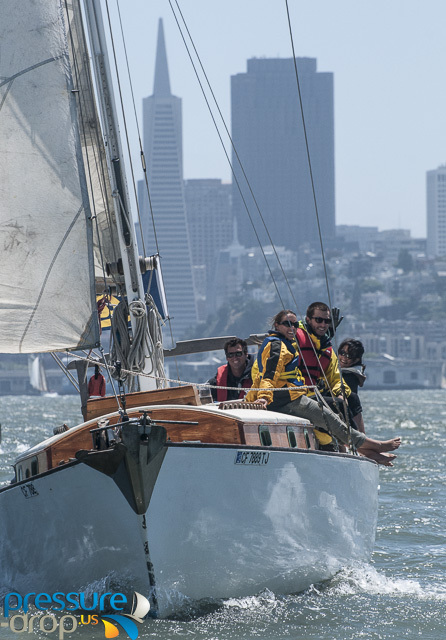 Watch first hand what years of practice and dedication looks like as we drift out of the slip and set sail for the bay!